Here’s the full list of games coming to Xbox Games with Gold in May. Defense Grid 2 is the next evolution in tower defense. In Defense Grid 2, players will discover new additions that will require the player to change their tower strategy. The game offers dynamic content where gameplay is constantly changing. There are a million different ways you can beat a level, so your solution is truly your own. The addition of cooperative and competitive multiplayer brings a whole new experience to Defense Grid. The mix of strategy and puzzle gameplay promises to be fun and engaging. Trick, treat, and pick a fight with villianous dental soldiers in Costume Quest 2, the sweet sequel to Double Fine’s hit original, Costume Quest, that turned fans of all ages into candy obsessed crusaders. This inspired RPG adventure includes a range of new features and gameplay improvements to double the amount of mischievous fun. Explore spooky time-traversing landscapes, don adorable new costumes that transform into powerful Hallo-warriors, and collect even creepier treat cards to wield in combat against a legion of hygiene obsessed baddies. Only heroic siblings Wren and Reynold can save Halloween forever! Be fast, be first, and be famous as the race returns in GRID 2, the sequel to the BAFTA-award winning, multi-million selling Race Driver: GRID. Experience aggressive wheel-to-wheel competition, advanced AI, stunning visuals, jaw-dropping damage, and feel the thrill of racing iconic cars in a new world of evolving motorsport. Experience the ball-bouncing, peg-busting phenomenon! Do you have what it takes to become a Peggle Master? Take your best shot! Conquer 55 levels with 10 mystical Magic Powers and rack up bonus points. Face off against friends in 4-player Xbox Live multiplayer play, and test your skills in 75 Grand Master Challenges. The Xbox One features cross-compatibility, so Xbox One gamers will have access to all of these games in May. Be sure to grab April’s free games before it’s too late. See the free games coming to PlayStation Plus May 2016. They always deliver great indie game selections and in this case, it’s great to see them for free. The Sony side also has a lot to offer but this one got me interested in Defense Grid. I haven’t logged on my Live for a while now but let’s see what else is available! These are some quality games. It’s great that they’re offering them for free with Gold! Oh wow, quite a variety of free games demo and free services to subscribers. Have to check this out some more. thanks for sharing. My brother and father in law both have the xbox one and gold membership so I’m going to give them a heads up about this! 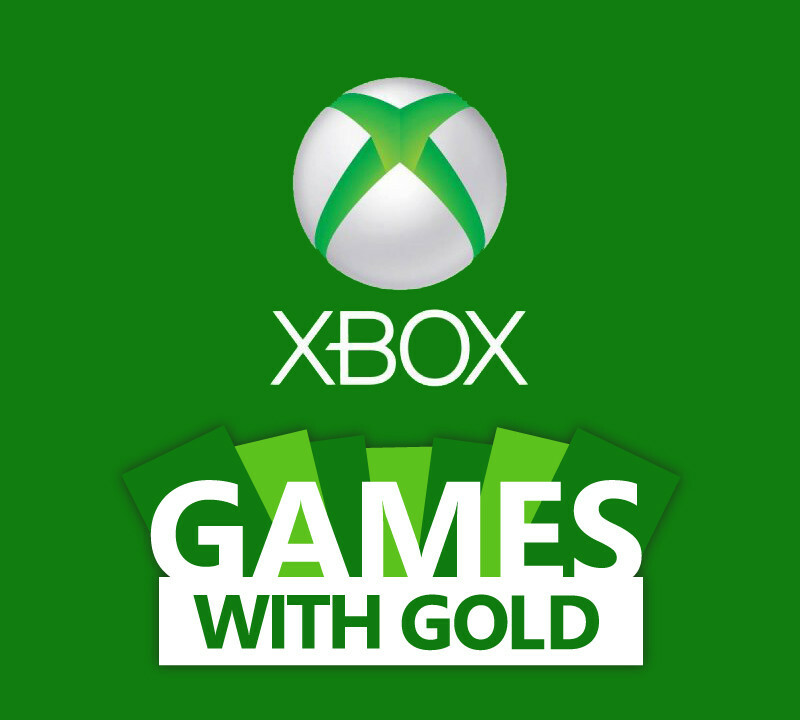 I’ve had an xbox gold membership since November but never knew that there were free games available with it. I can’t wait to try out Peggle.